Japanese films company Toyobo has named Terphane as its distributor in the Americas. Terphane is a global player in specialty polyester films. The main focus of the agreement will be: the Ecosyar transparent high gas barrier film; Toughster, a polyester film with toughness to replace biaxially oriented nylon films; Olyester, a heat sealable, dead-fold polyester; and BOPET film made from 80 percent PCR PET. 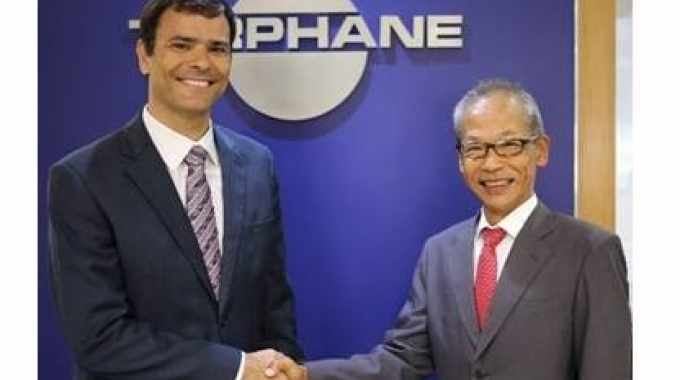 ‘This agreement with Toyobo signifies a new phase for Terphane,’ said José Bosco Silveira Jr., president at Terphane. 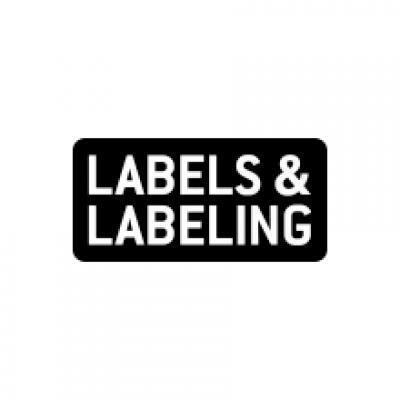 ‘We understand that the players in the market, especially brand owners, need partners that participate in all stages of new product development and act with speed to bring innovative packaging to the market. These abilities are even more important in the premium products market.